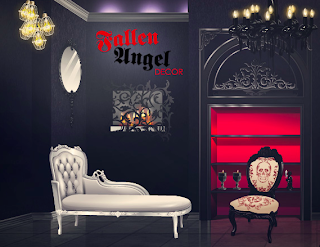 There has been a new collection of Fallen Angel Decor released. It makes me wonder if there will be a new collection of Fallen Angel Clothing will be released soon. What do you think of it?